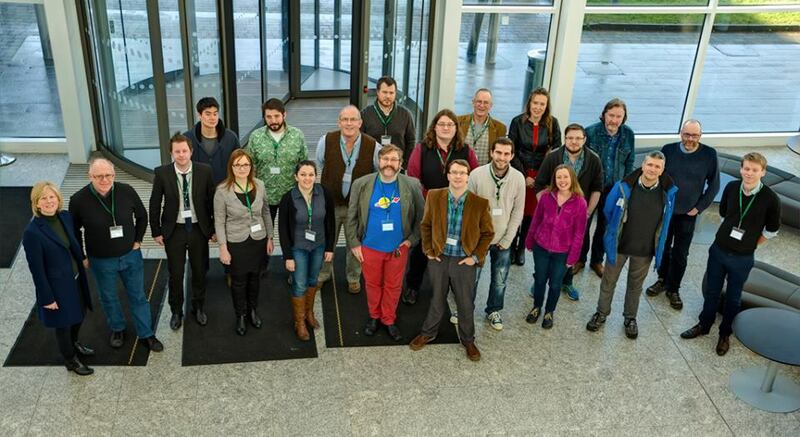 Over March 7-8 Marc was able to participate in the Weather Beaten Archaeology conference at the Institute of Technology, Sligo, Ireland. This conference represents among the first such gatherings of archaeologists, heritage managers and professionals, and climate scientists to discuss the impacts of a changing climate on cultural resources, particularly those in coastal settings. From the outstanding array of speakers were representatives from Ireland, England, Scotland, France, Wales, Northern Ireland, Iceland and, ourselves, Canada. While geographically spread across the whole of the North Atlantic, the issues raised by each presenter was echoed throughout the conference, that coastal archaeological sites are especially vulnerable to a changing climate and increased storminess and that the urgent protection and preservation of these resources is a complex challenge. Hopefully, following on from this conference, the CARRA project will take part in the wider, international community of researchers investigating and trialling approaches to identify, prioritise, and protect our vulnerable shared cultural heritage. Posted on March 17, 2015, in Conferences, The CARRA Project. Bookmark the permalink. Leave a comment.